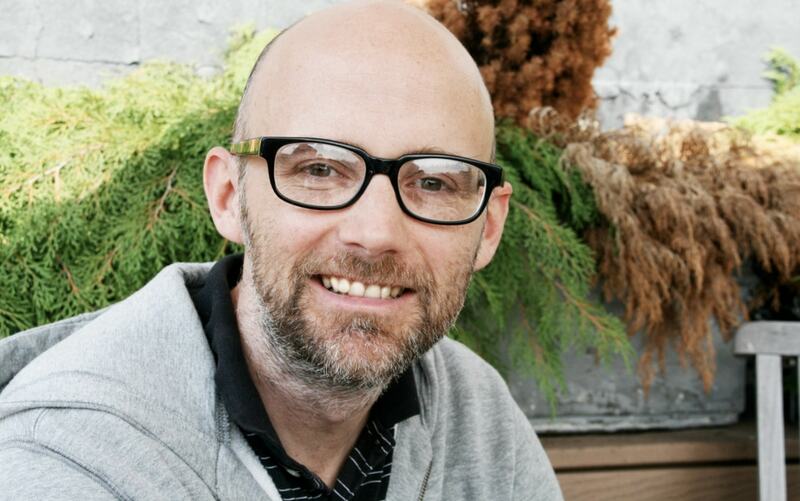 Moby has once again used his social media platform to spread a message of compassion. Taking to Instagram, the star posted an image of a baby elephant, sharing it with his 280,000 followers. He simply captioned the image: "We can choose kindness or cruelty, compassion or indifference." Moby - who has been vegan for more than 30 years - tagged the David Sheldrick Wildlife Trust in his post. The trust's goal is to 'save Kenya's wildlife' - and it offers members of the public the opportunity to foster orphaned elephants. It is just one of the many public posts the musician has made showing his passion for animals. In an interview with Plant Based News, the star expressed how important animal rights are to him, saying: "Nothing is more important to me than my animal rights activism. I would die right now if it advanced the cause."